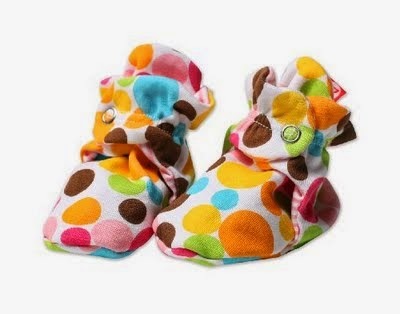 these zutano gumballs booties are extremely polka dot and just my style for those lovlie little girls in my life. they are a slip-on bottie and fit 12-18 months. super cute and yes…polka dots! !